Mary J. Blige issued a statement on her recent filing for divorce from her husband and manager of 12 years, Kendu Isaacs. 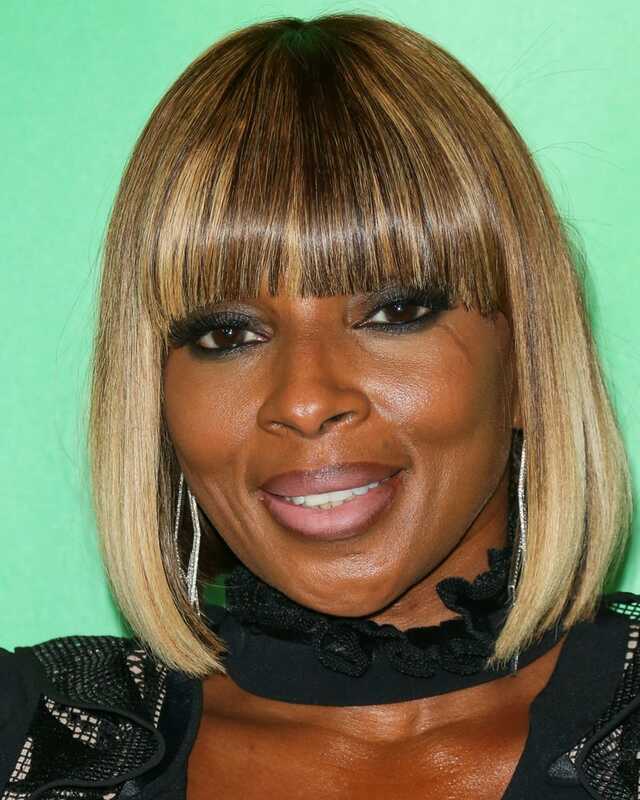 "Ms. Blige is saddened to say it is true that she has filed for divorce, saying sometimes things don't work how we hoped they would," her rep told People magazine. "But, there is a divine plan and a reason for everything." "Mary will continue writing and working on her album, which is due out later this year, along with her world tour," the statement continued. "She thanks and appreciates her fans for their support and love through this very difficult emotional time." Blige announced her divorce Thursday.